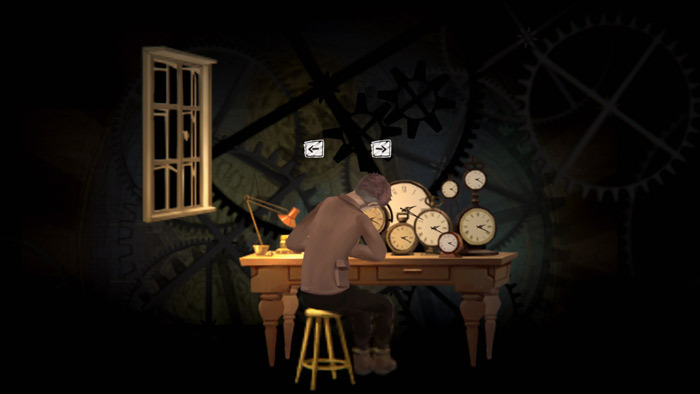 "A beautiful game with a rich story"
Clocker is a short demo narrative driven puzzle game where you play as watch and clock repair man who is travelling through time and different points in his life, as the story continues you will start to put together the pieces of the story, you will also at times swap the narrative to that of the watchmakers daughter. 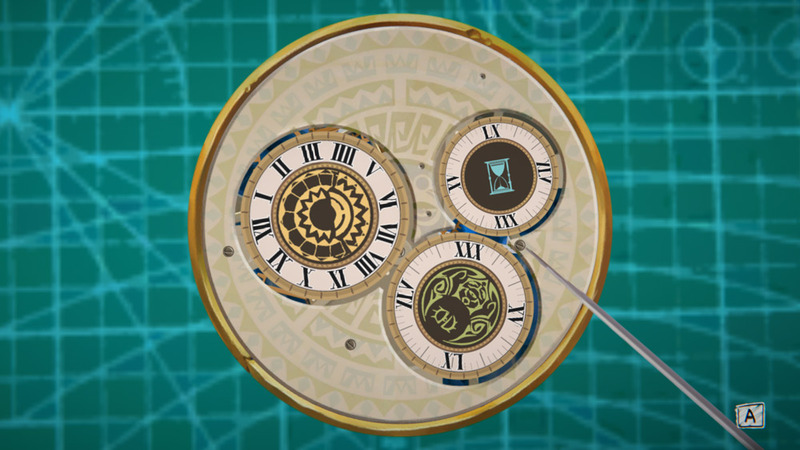 The art style is hand drawn and looks fantastic, really adding to making you feel as if you are in an interactive story rather than a game however there are also puzzle elements to the game where you will have to work out how to take apart and fix some unusual clocks. 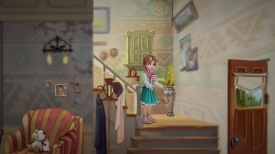 The art style is a blend of 2D and 3D graphics which makes for a very immersive story, the more puzzles that you can solve will also help to opening up more and understanding more of the story between this curious father-daughter relationship. Clocker demo looks to a be a hugely promising game and this is definitely worth checking out, and only makes us more excited for the release of the full game, with a beautiful style and challenging puzzles you definitely should download the Clocker demo here for free.